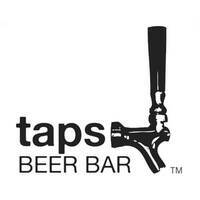 Bottle Shop By Taps Beer Bar takes patrons on a journey through a wide variety of beers for each and everyone to enjoy. 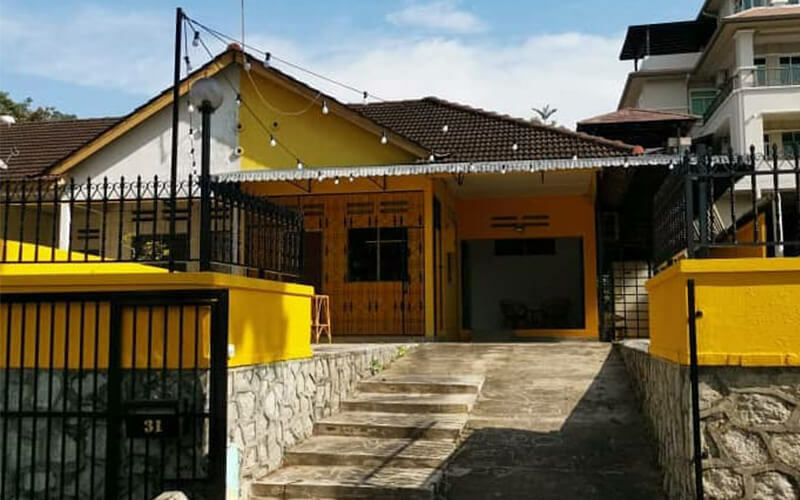 They serve up to 800 unique beer types, specialising in craft and aiming to give patrons one thing, which is better beer. They serve a myriad of cocktails, liquors, and wines for customers to bask in, apart from drinks their menu also features a host of Western cuisines for patrons to enjoy with the drinks. Some of the food served includes, such as pizza, deep fried pork belly, fish and chips, pork burgers, and so much more to keep customers coming back for more.